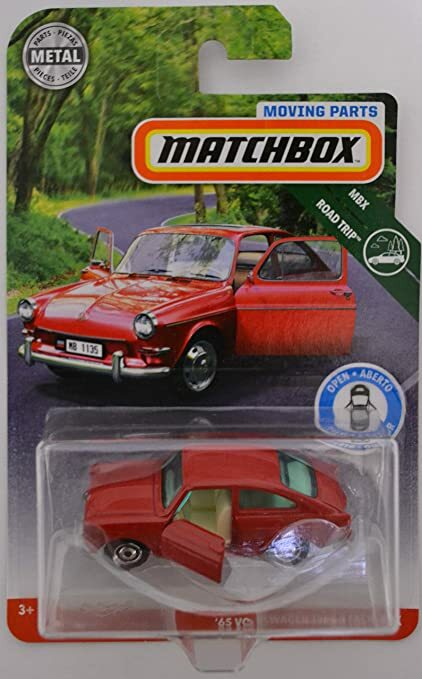 Matchbox has re-leased the popular Fastback, first available in 1967. 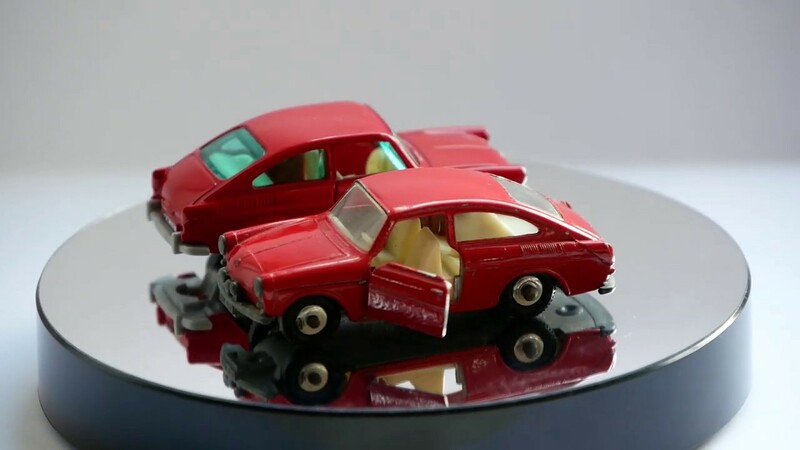 Highly detailed, with opening doors. Special import, not available in SA!